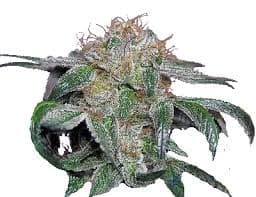 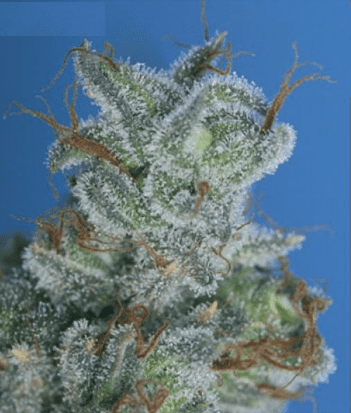 The Afghan Kush strain originates from the Hindu Kush area of Afghanistan where it grew wild in the valleys close to Tajikistan and Uzbekistan. 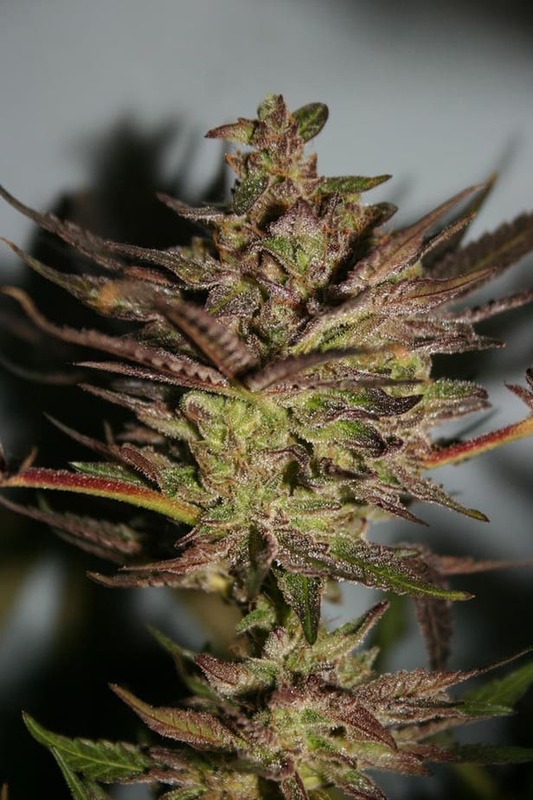 It is a hardy tough variety able to be grown in all climates, and a very stable strain. 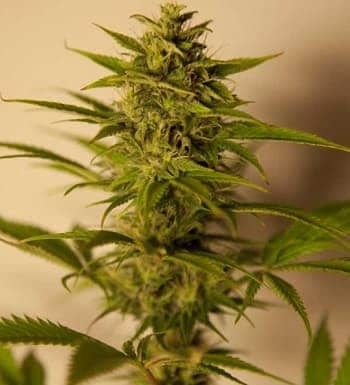 Its quick growing and has a high THC level, with a smell which is hashy as you would expect from an Afghan type.